A weekend in New York for fun. A week in Orlando at a company conference. You can’t set the menu, you can’t avoid the food. There are healthy choices, of course, but so many others and so much of it. And when the meetings start with breakfast and go through sponsored events until 9 p.m., it’s not easy. A weekend in Cincinnati with friends. 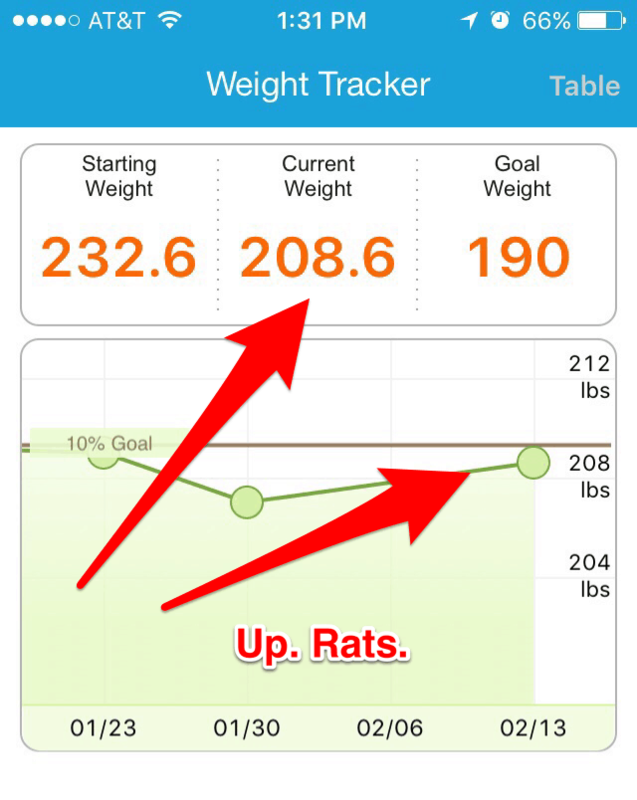 Sometimes a weigh-in that’s steady or even slightly up is good enough. That’s especially true after two weeks of travel for both pleasure and business. Down is down, even if it is .6 pounds and took wearing my lightest yoga pants. After one weigh-in where my weight was up, I took no chances. I wore the thinest microfiber T-shirt and yoga pants. Whew. Down .6 pounds. The weather app said the temperature in New York was 18 degrees, but would feel like 1 degree with the wind chill. It did. The day before my most recent weigh-in was one of those days when one questionable decision leads to many. 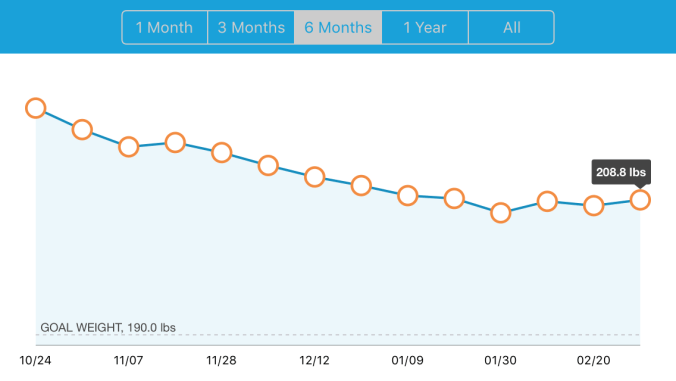 The result was on the scale: For the first time since October, I’d gained weight from one Weight Watchers weigh-in to the next. I was up 1.6 pounds. It all started with a single doughnut hole. It ended with me snacking on shredded wheat squares out of the box just before bedtime, which a really bad idea with a weigh-in the next morning. The new, more forgiving and Oprah-fied Weight Watchers is trying to squelch the self-recrimination that some people feel when they have a less-than-desirable weigh-in. That makes sense to me. Nothing encourages an emotional eater to eat more than guilt does. It’s more important to set it aside and refocus anew. Which is what I did with a walk around New York, from our place on the Upper West Side to the Bryant Park-Public Library area and then to Times Square for a show. 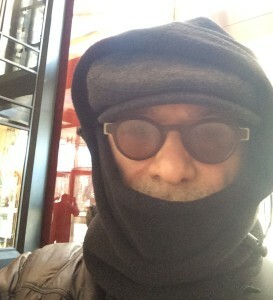 My weather app said it was 18 degrees, but felt 1 degree with the wind chill. So I bundled up and it was fine. 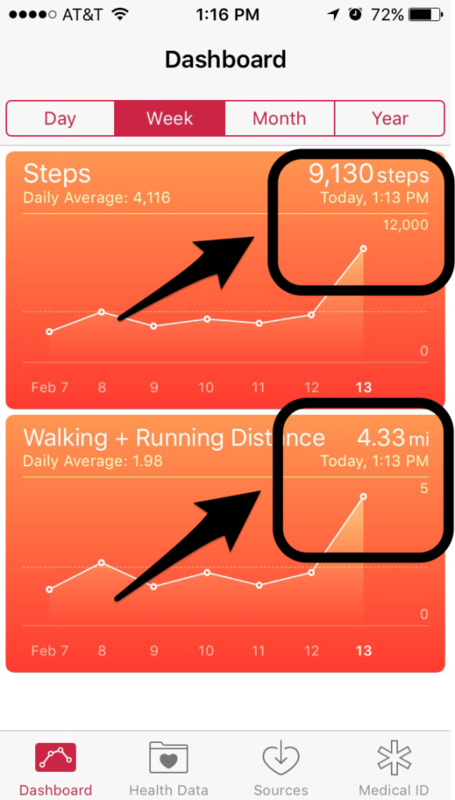 And by mid-day, I’d already walked almost 4 1/2 miles. Today’s weigh-in went well. I’m down to 207, a weight I haven’t been since the summer of 2013. Now the question: How low to try and go? 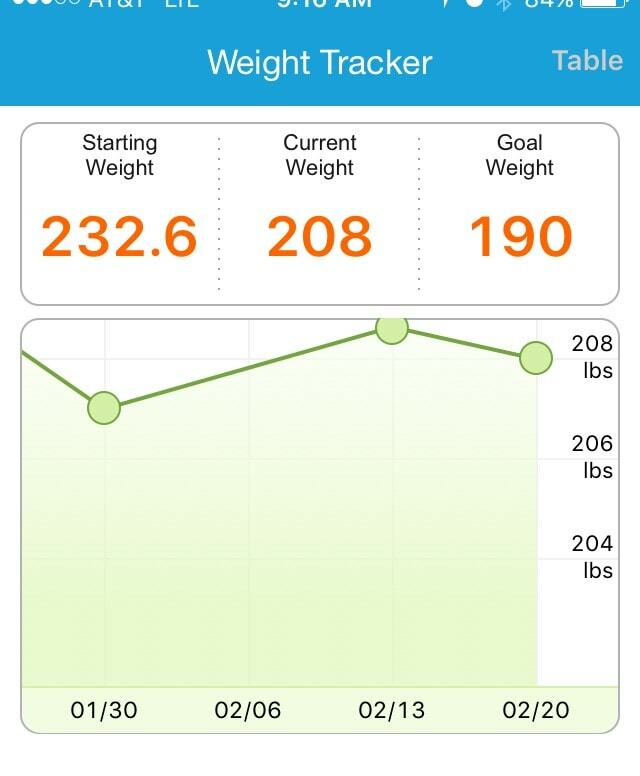 You can see my weight history below. 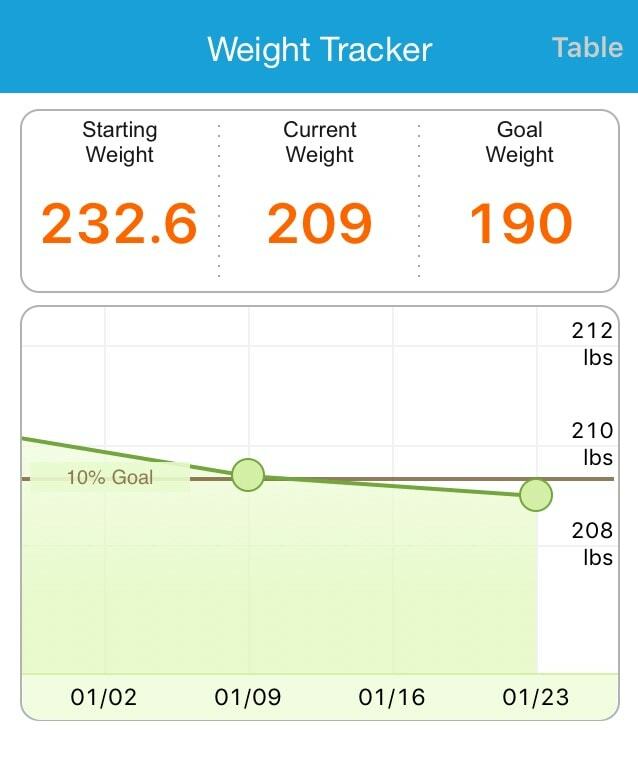 My doctor had recommended a goal weight of 190, which I achieved and then went lower pretty quickly. 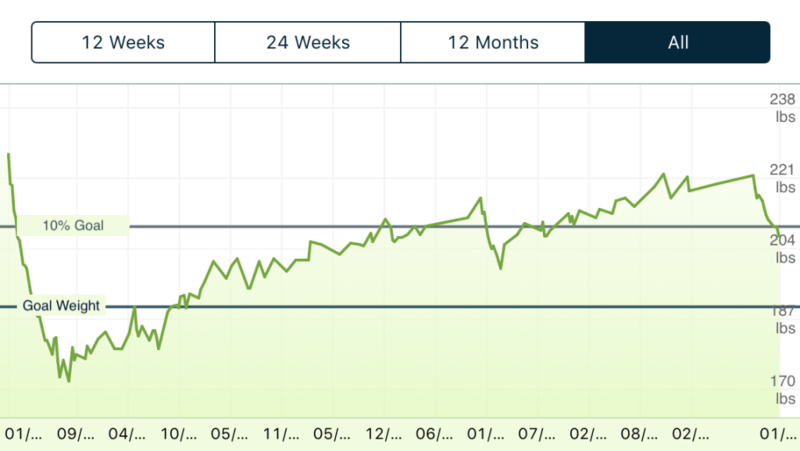 Then I went on a testosterone supplement, got off the plan and crept slowly back up. I feel pretty good at this weight and always have. I was this size in high school. So we will just have to see how it all feels. 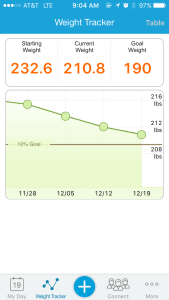 Weight Watchers weigh-in: first of the new year and still losing. Nice. 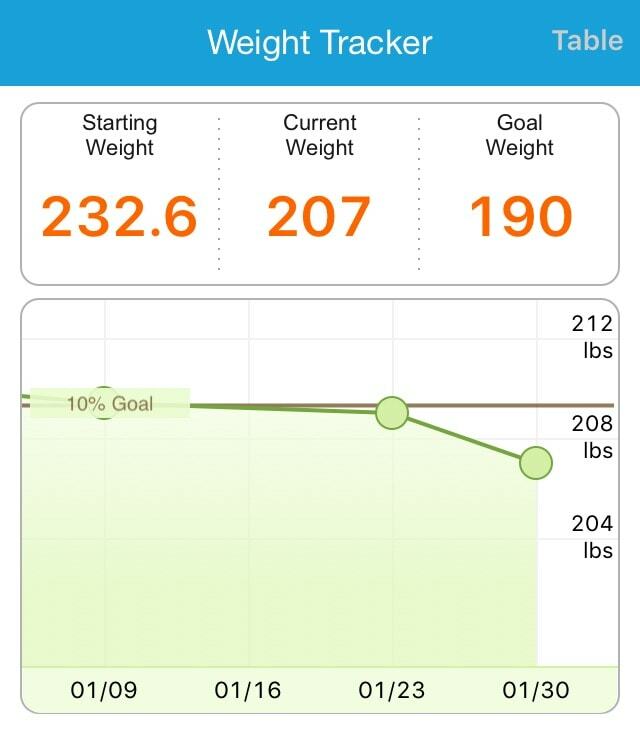 Today is the first weigh of the new year, and I was down again. Nice. Today at Weight Watchers, I clocked in at my lowest weight in two years. This despite the fact that the company potluck was this week, and I ate pretty well anything I wanted. Toeing the line the rest of the week clearly worked. 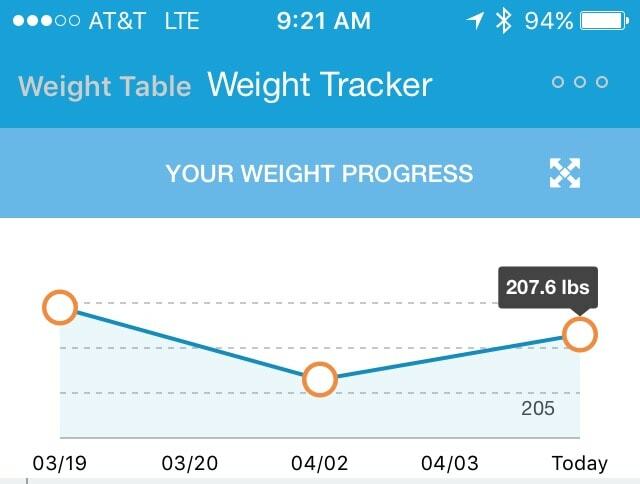 Weight loss is a journey and full of ups and downs. I’ve long believed that it’s not a matter of joining Weight Watchers, achieving a goal and letting life go on. In the society we live, there is only a permanent balancing act. After a long hiatus caused by technology issues, The Restaurant Dieter is back with a new look, a new name and a new WordPress website. The blog is now Healthy Restaurant Eating by The Restaurant Dieter. It’s better for search engine optimization. I don’t think I can blame the weight gain on the blog’s dormant state, but they certainly seemed to go hand-in-hand. On Oct. 21, I returned from 18 days vacationing in China. 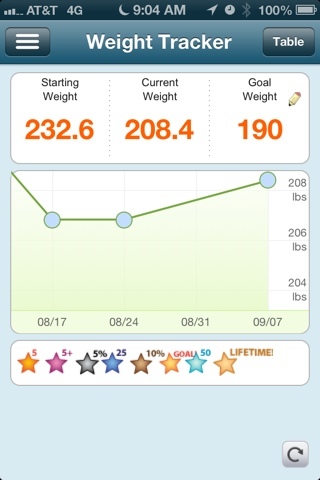 I was getting close to 225 pounds — a hair from the 232.6 when I started on Weight Watchers in 2007. So back to Weight Watchers for me. 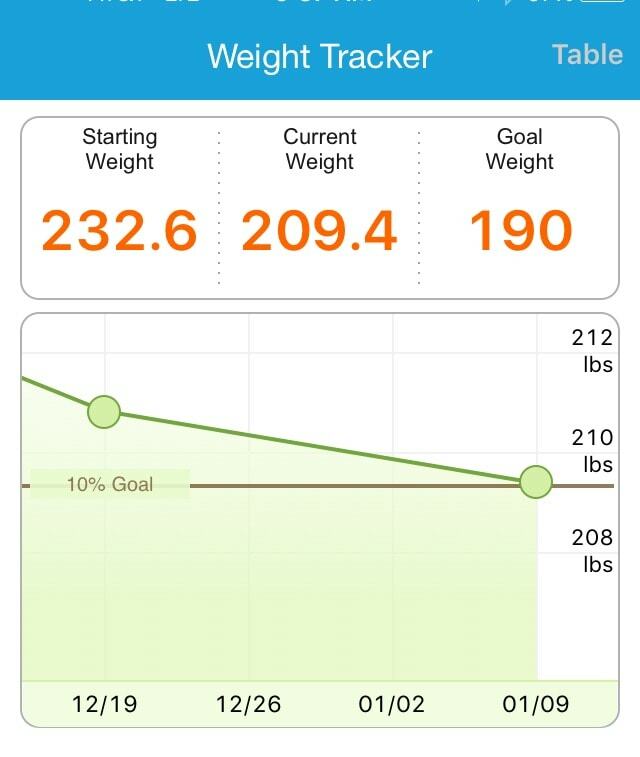 As of Saturday’s weigh-in, I was down to 212. More to come on China (and the food), the weight loss journey and all the restaurants that do — and do not — make it easy for the dieters among us. From Labor Day weekend on, I’ve been traveling, then sick and medicating through comfort foods, then lunching with the boss at Mexican, where the chips were plentiful. The result is a drag. You can always get back on the horse.